The hustle and bustle of our everyday lives leave us with a weary physique. From the health perspective, this can harm both your body and mind. 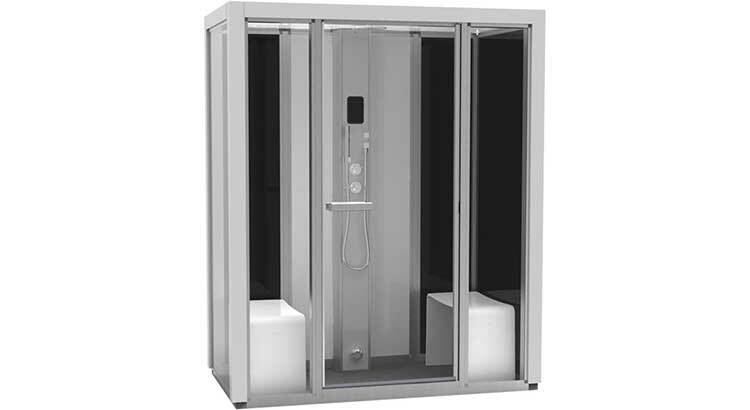 The steam therapy helps relax stiff joints and muscles after workouts, cleanses your skin and remove toxins. 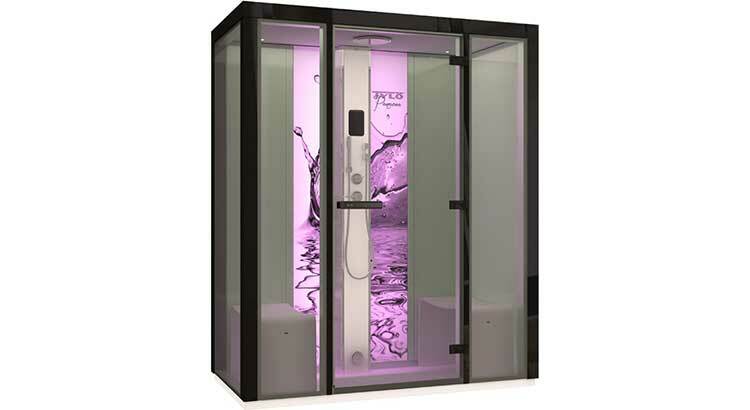 So, we recommend steam bath for a stress-free and healthy living. Let us know if you have any plans for such a life.